Río Secreto is known as one of Mexico’s most distinct and alluring nature reserves. It’s a rare and exotic opportunity to admire the unequaled beauty of nature. Visitors often feel transformed by their journey deep inside Río Secreto. Rio Secreto is a 100% Mexican-owned organization dedicated to conservation of natural resources of the region. 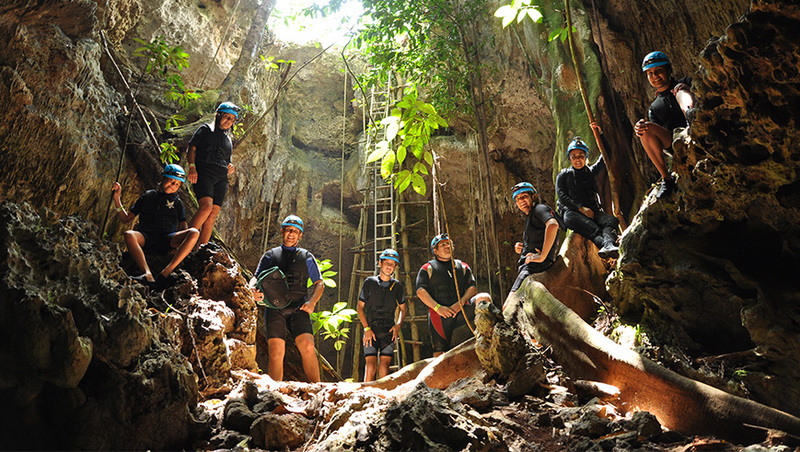 The Rio Secreto team values and promotes eco-tourism. They passionately support and promote sustainability and social responsibility. All team members are working to create a culture of environmental awareness and socioeconomic responsibility that goes beyond the borders of Río Secreto.